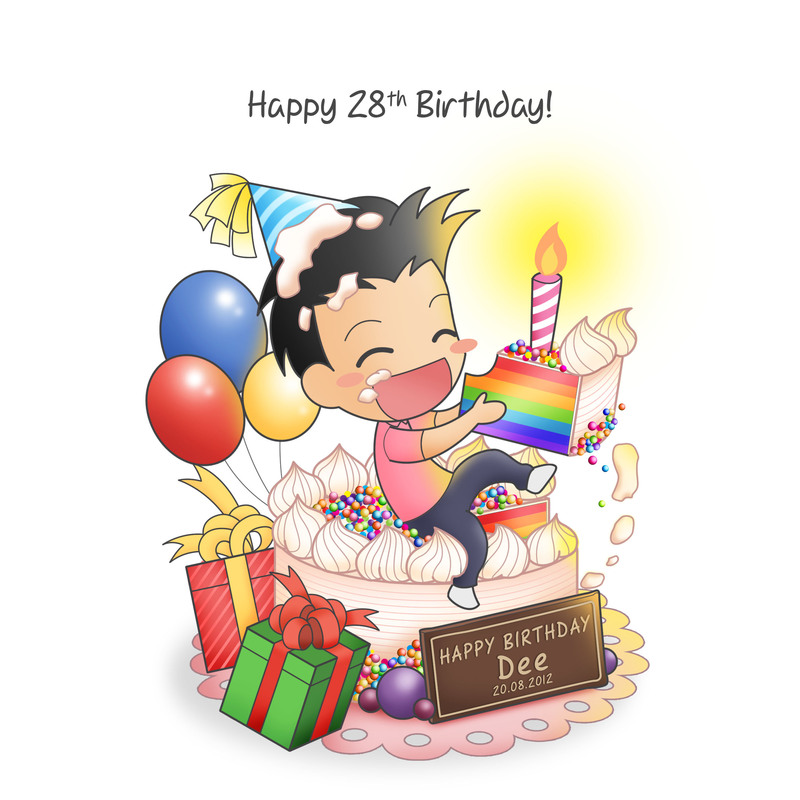 I’m having my 28th Birthday this year and I decided to make an artwork for myself. It’s a GREAT time for living in this World with family and friends. I’m thankful for what I’m had and receiving especially the people who loves me. I’m thankful for my talents of drawing, sketching, dancing etc that make my life so happy and beautiful. 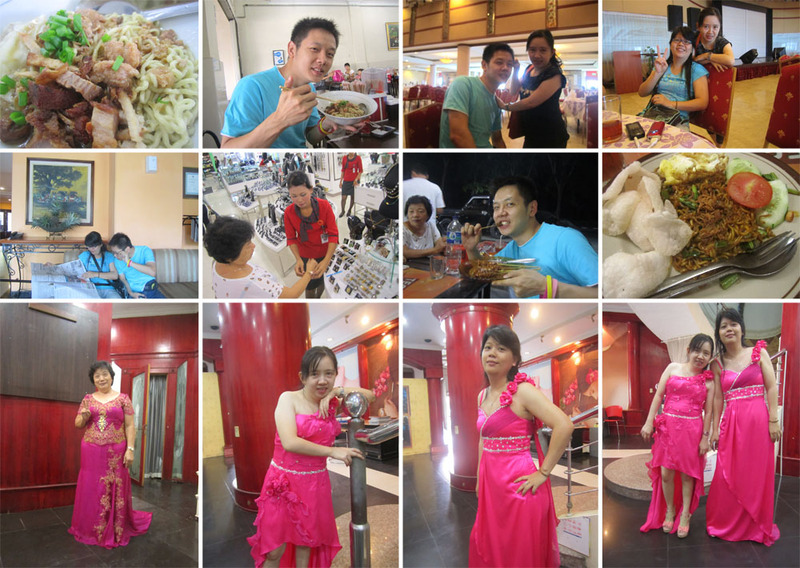 After the tired day yesterday, today we have to go to Medan for the wedding reception tomorrow, another big day. We met Mr. Sarman (our event organizer and Master of Ceremony) to confirm for the event. After that, we have a lot of time to relax so we all go to Medan Fair (Mall), Mom is going to foot massage while we’re brothers and sisters are going to shopping and eat. 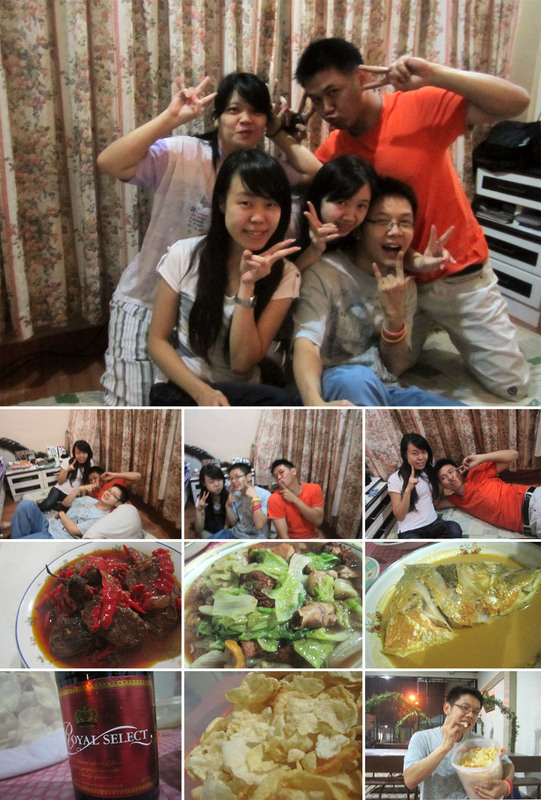 After that we’re having dinner at GEK LAN restaurant. We’re almost lost to find it. So far away from the city. But it’s OK because the foods are delicious. This is the BIG day, the wedding reception day has come. First, we’re having breakfast at my favorite restaurant DIM SUM AYONG (I’ve written it in my previous blog) , still the best and we ate a lot. 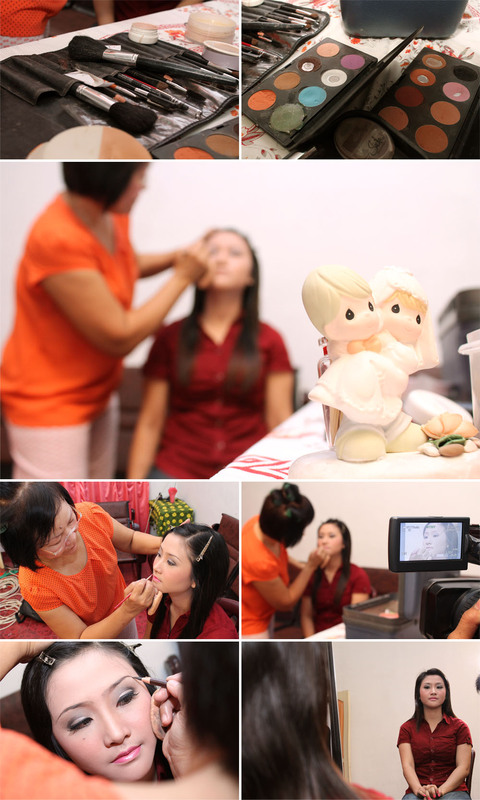 After that, Mom, Benny & Dewi went to KARYA BRIDAL for the make up. 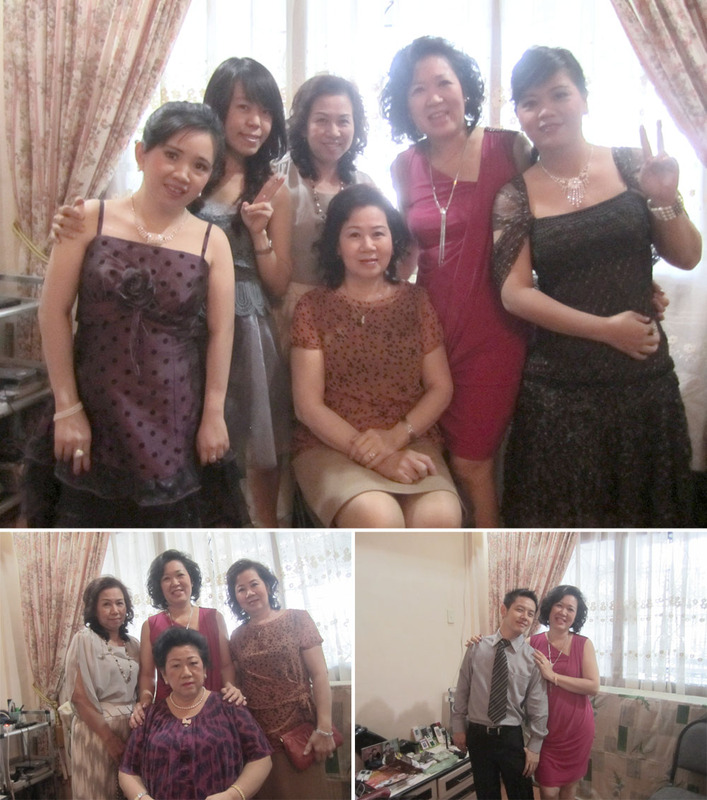 My sisters and cousins were doing the make up at home, invited the same make up artist & hairstylist who make up Dewi at Kisaran. They’re so busy. I love their make up. First seem like a porcelain mannequin but later they seem natural in my opinion. The make up artist suggested to make up me as well, haha. I asked her to draw my eyebrows, I have a very thin and bald eyebrows, haha. After that, we’re heading to SELECTA, the hall for the wedding reception. We can see the decoration, the stage, the cake.. they all ready. Simply beautiful. We met Dewi’s brothers and sisters. They took a lot of picture, they seem happy. Benny and Dewi has arrived. They look GREAT! Benny wear the white formal suit and Dewi is GORGEOUS, even my brother fascinated with her lovely wife. The invitation guests has come. The show is about to begin at 8.00 pm. Voila! 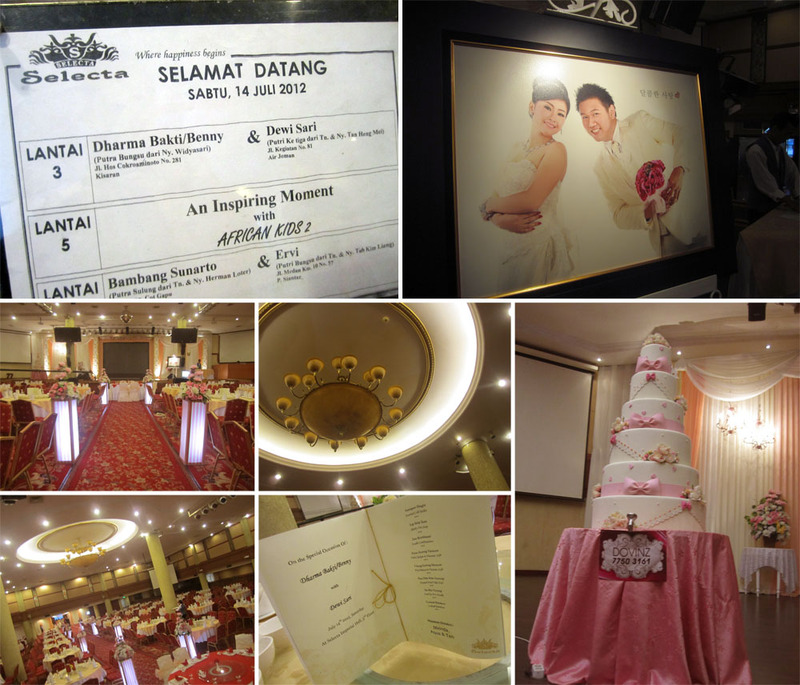 Welcome to Benny & Dewi’s Wedding Reception Party. The event was going smooth and nice, too bad I don’t have a lot of photo in my digital camera, I can’t act like a photographer at that moment 😦 . I presented a song for my brother and my sister in law although It’s not good, haha. I wish you two always happy. 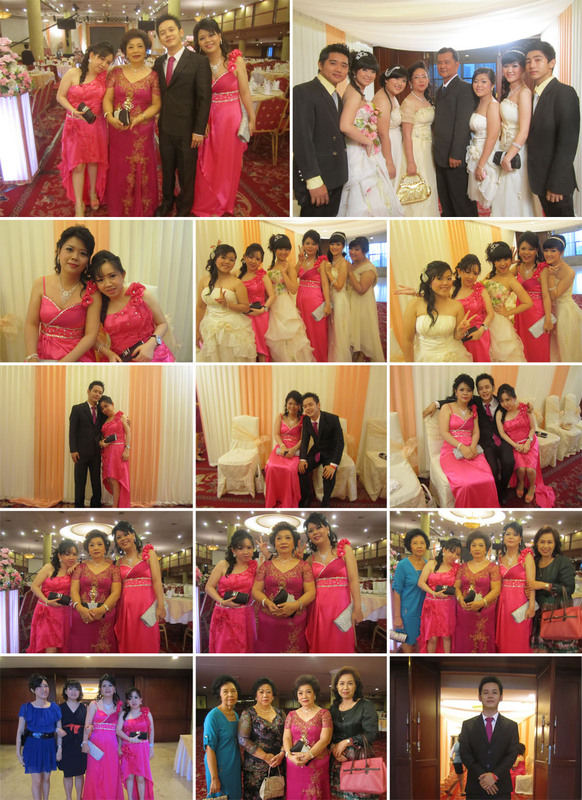 Hanny, my cousin also sang, we all so happy. Benny and Dewi were singing together, the audiences cheer them. But this is the BEST PART, it’s our MOM’s performance, she sang mandarin song “祝你平安” (Zhu Ni Pheng An) – Wish You Peace. Benny, Dewi, Wie and me all came up to perform with her. All the relatives and friends came on the stage and gave their respect, smile, love, ang pao for us. Thank you everybody. That’s the best moment. The event ended up with a lot of smile and love. It’s a big day !! The day has come. Early morning all the ladies went to MONALISA Salon for make up. All the people were so busy. 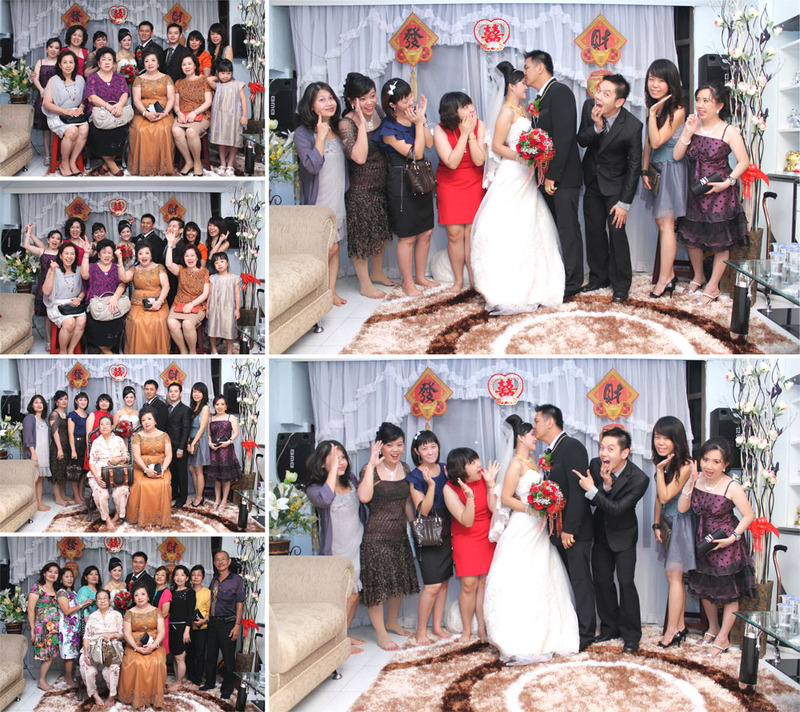 The wedding make up artist, hairstylist and photographer went to Dewi’s house at Air Joman. Time to meet and pick up the bride at her house with a bouquet of flower while the bride is waiting for his prince with a flower pin. First, respect and praise her family, then finally Benny meet his princess and present her the flower bouquet and Dewi gives him the flower pin. 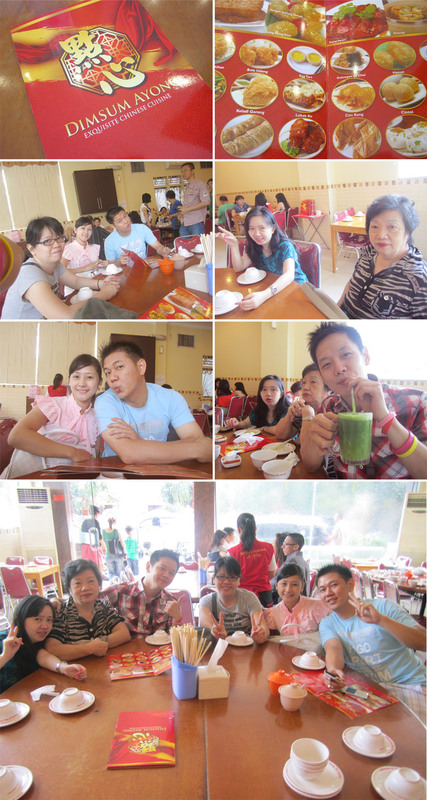 Then they’re having brunch together with Dewi’s family members. Take some family pictures. Then It’s time for Benny & Dewi to come home, to their new home. Home.. The family members are gathering.. waiting for the wedding couple. Chattering, reunited and cheers. Benny & Dewi have arrived. It’s time for the Tea-pay ceremony. Dewi is formally introduced to our family members. 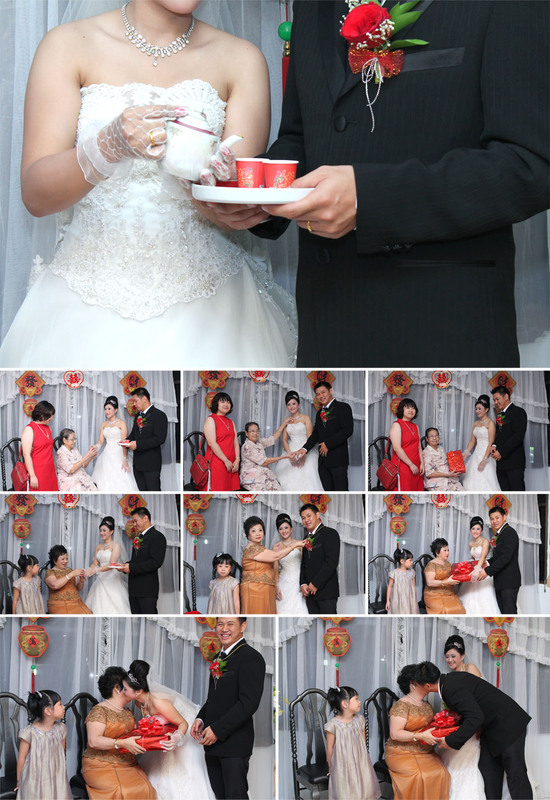 Serving the tea for the family, after drinking the tea, They will receive the tea ceremony gifts. After that, we took a lot of pictures. 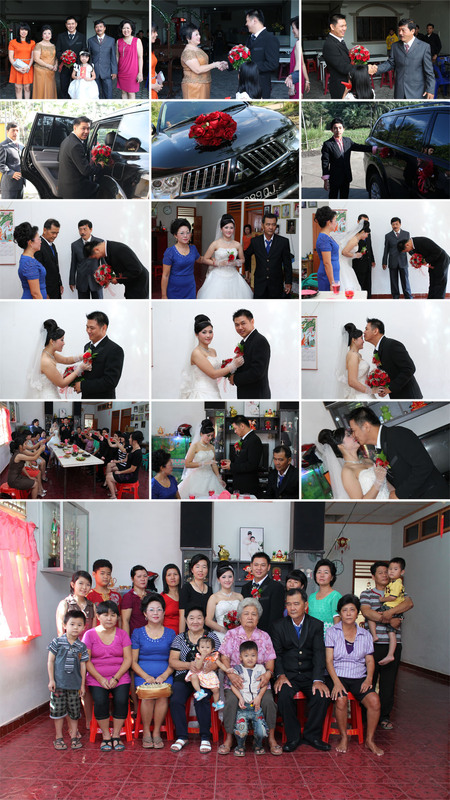 Benny and Dewi have to go back to Air Joman for another Tea-pay ceremony at the bride’s home. I’m sure they both really exhausted. They came home and take a rest. We’re so happy. 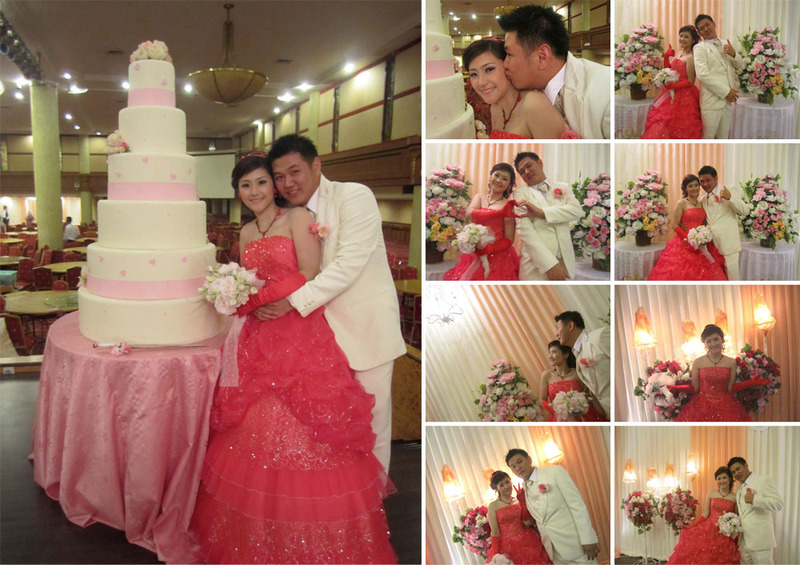 Benny & Dewi are husband & wife. 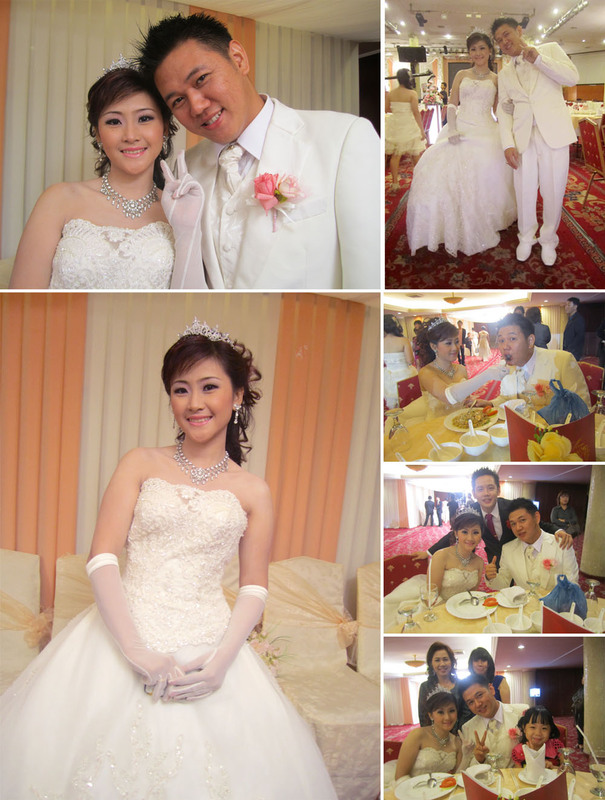 Congratulation, little brother & Dewi. I’m going Home again.. 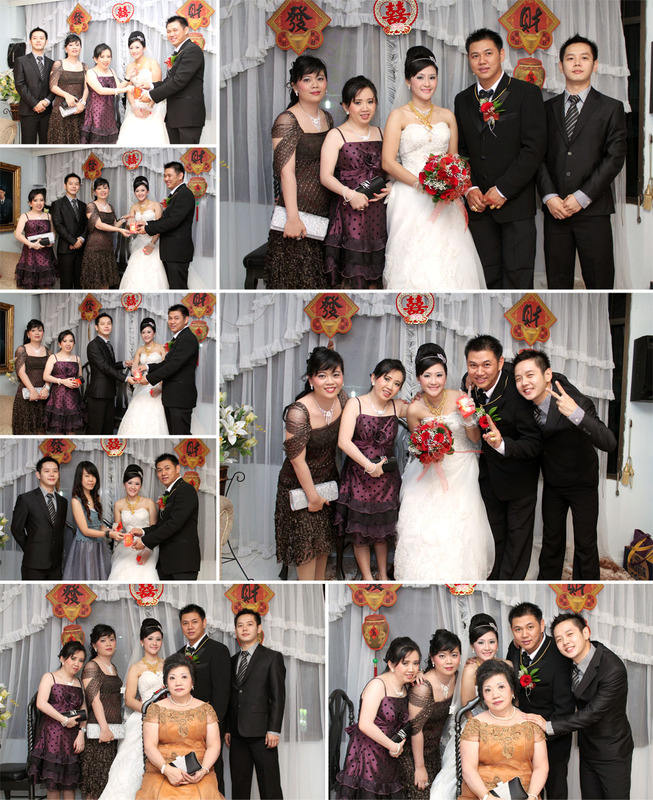 The main purpose is attending Benny, my little brother’s Wedding with his wife, Dewi. I’m the big bro, have to come and congratulate them. 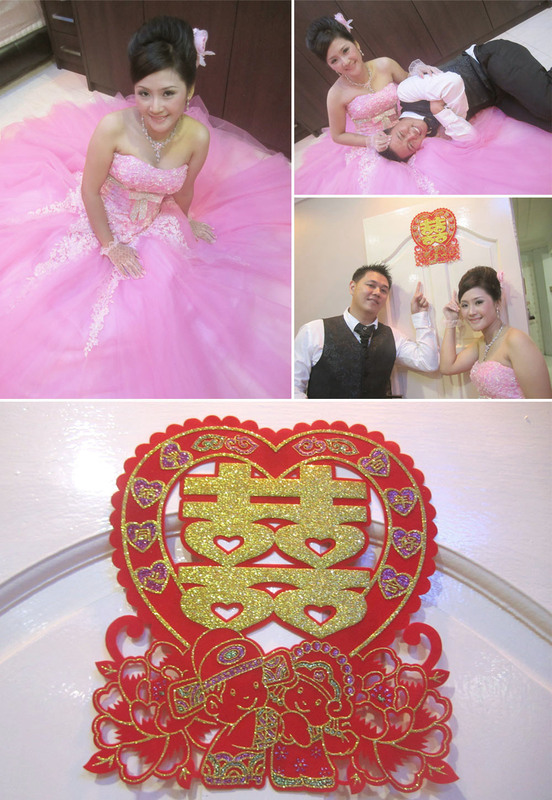 Wedding date is July 12th, 2012 and the Wedding reception is July 14th, 2012. I’m so happy. Just a short day, off from the office then take the flight at 5.50 PM with Citilink. Arrive to Medan, then picked up by my Mom and Min, my 2nd sister. Then we have a dinner at Asia Megamas (I’ve been here before and write it in my previous blog). 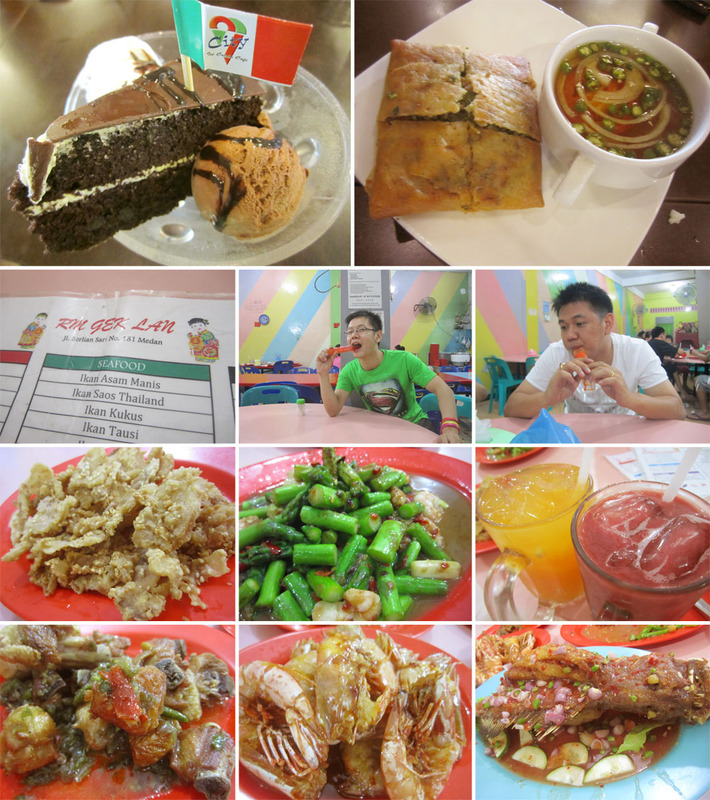 Order some my favorite foods, such as Green Chilly Fried Pork and Grilled Stingray fish. Delicious! 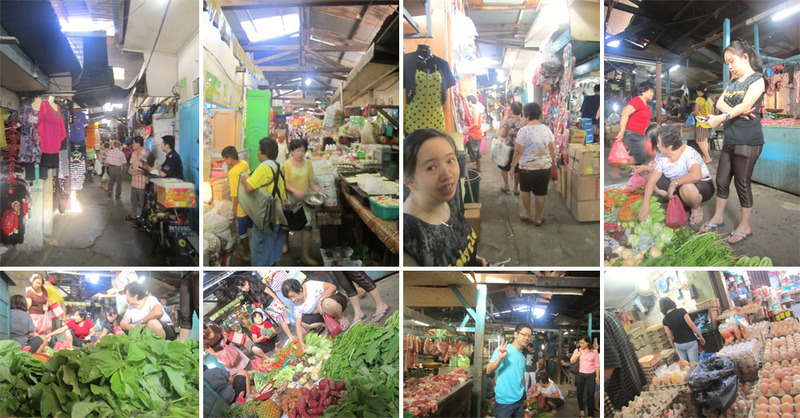 Early morning go to the wet market with Mom and Wie (my big sister). I’ve read a blog with wet market photo, they seem great so I try to capture some photo too. My mom bought some pork, vegetables and eggs for dinner. We have breakfast at Mie Pangsit A KHUN, It’s delicious.. I love it! 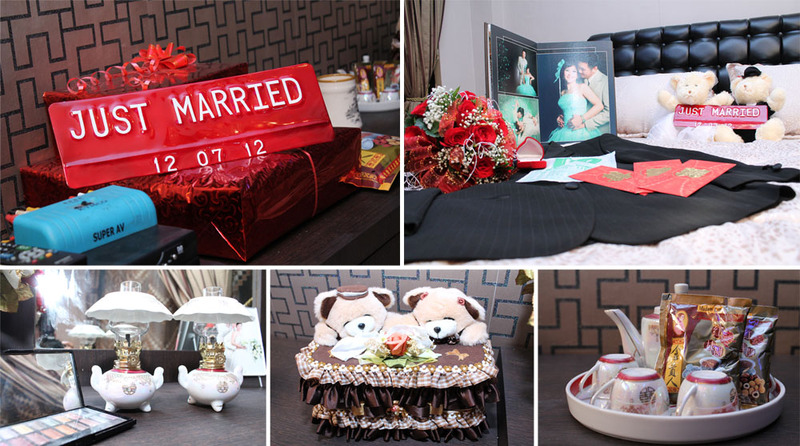 There’s a lot of things to do for the wedding preparation. We went to SELECTA to register and reconfirm for the wedding reception hall and party, then go to SPOSA for my Mom, Wie and Min’s night gown fitting. The night gown is finally done and they seem nice. After that we’re going home with my aunties. On the journey, we’re having Satay for dinner. Wake up and having breakfast. My mom seems busy preparing the food for family gathering tonight. I found out that my formal shirt is too dark and my mom asked me to buy the new one with brighter color. Benny also asked me to design Carwash voucher for the lucky prizes at the wedding reception. It’s all done. Just for ya, brother! 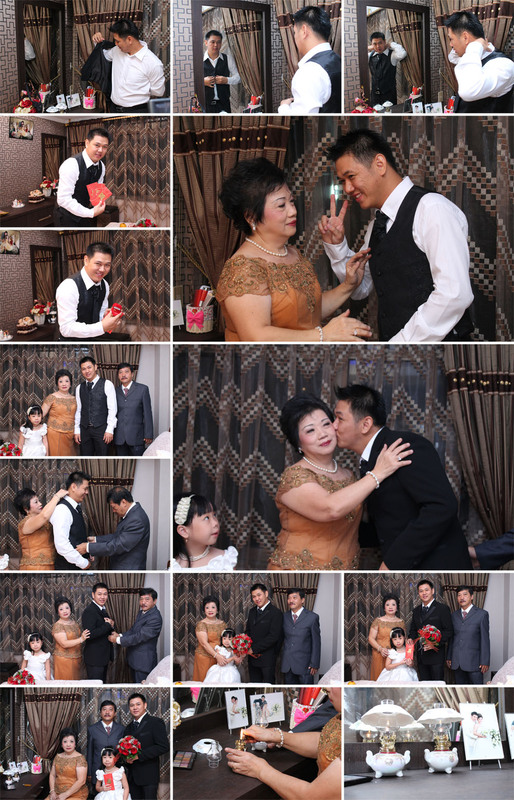 This is the 2nd Pre Wedding album / slideshow of my brother (Benny) and his wife (Dewi). This time they used casual attire and photographed by their friend, Herry. They chose yellow shirt and short pants which I think is a good choice, Yellow is a bright color with a happy mood, all the photo seem very vibrant and cheerful. They look more relax, a lot of emotions ( I love it) and natural expressions + gestures + poses. They took a different places such as restaurant, park, temple, car, garden and playground. Ordinary place with ordinary exterior / interior. And using some items around them (such as broom). But I don’t feel the photos are bad, they’re all good! It’s all because the emotion inside it. They act just the way they are (I always love to see my brother’s silliness).